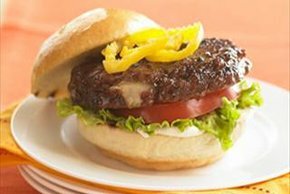 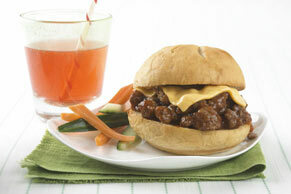 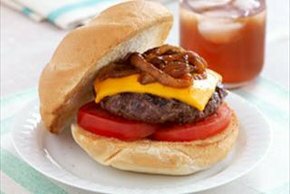 Sink your teeth into a juicy homemade hamburger and you’ll quickly remember why you keep these easy burger recipes in your collection. 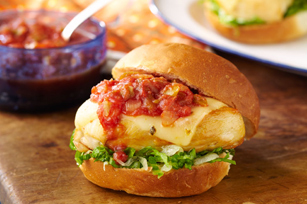 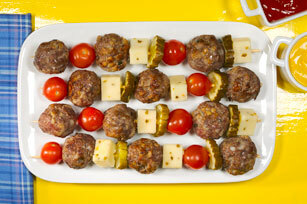 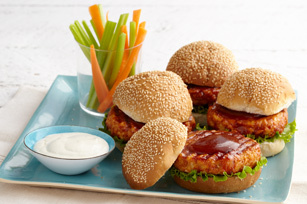 Put the perfect touches on all your patties, from beef burgers and chicken burgers to weeknight burger recipes that make delicious dinners easy. 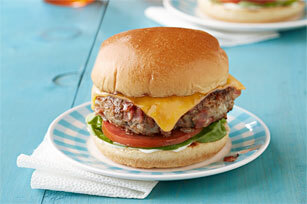 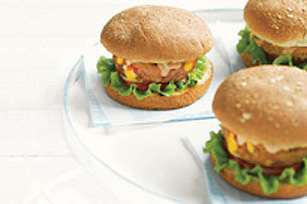 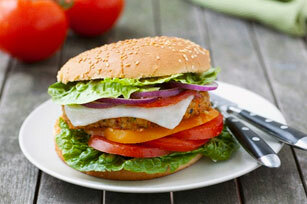 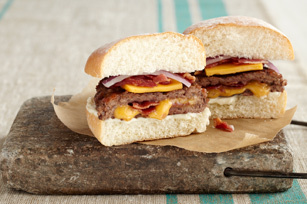 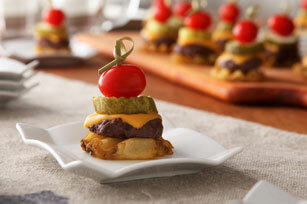 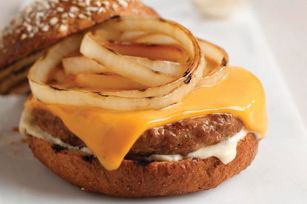 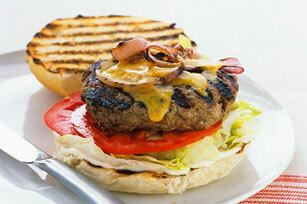 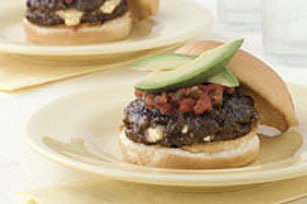 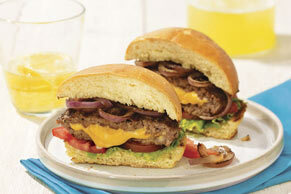 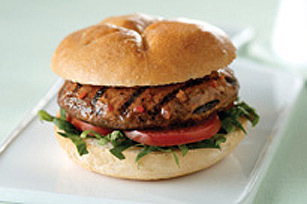 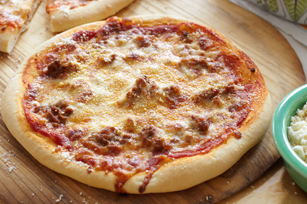 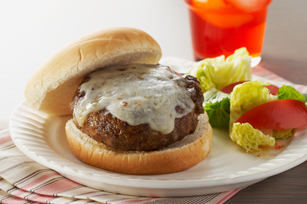 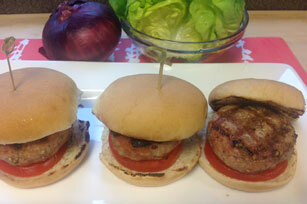 These easy burger recipes are just too good to keep secret so pass ‘em on!